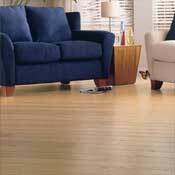 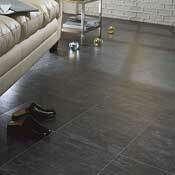 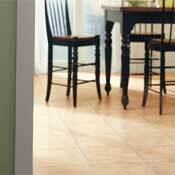 Columbia Laminate Flooring is a floor every family member can love. 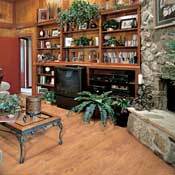 Installing Columbia Laminate Flooring is quick and easy, creating a stong, durable laminate flooring that's warranted for a lifetime of active family living. 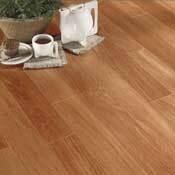 Columbia Laminate Flooring is available in a wide range of patterns and colors, with revolutionary textures and embossing. 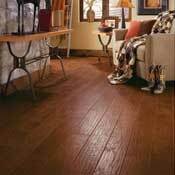 Columbia Laminate Flooring gives you the look of a hardwood floor with easy maintenance, so you can spend more time enjoying your flooring and less time maintaining it.